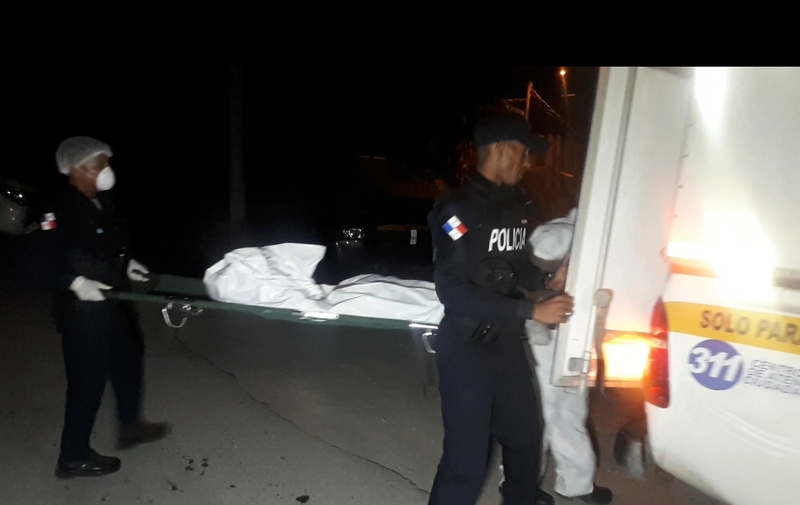 Two children were burned to death and a third is in critical condition in the Hospital Del Nino (Children's Hospital) in Panama following a fire at a home in Cristóbal, Colon. on Sunday night. The victims were a 4-year-old boy and his brother of about six months. The third child aged two, with third-degree burns on his body, was transferred to the Children's Hospital. The first unofficial reports indicate that a candle fell in the house made of zinc, and wood and the fire exploded a gas tank. Neighbors tried to douse the flames but were hampered y, the lack of water. One of the firefighters who attended the emergency said that the narrow streets and the location of the house on a slope created t obstacles in reaching the fire in addition to the lack of water. Neighbors said that the lack of water is a permanent problem in the community. Public Ministry authorities are investigating the incident.